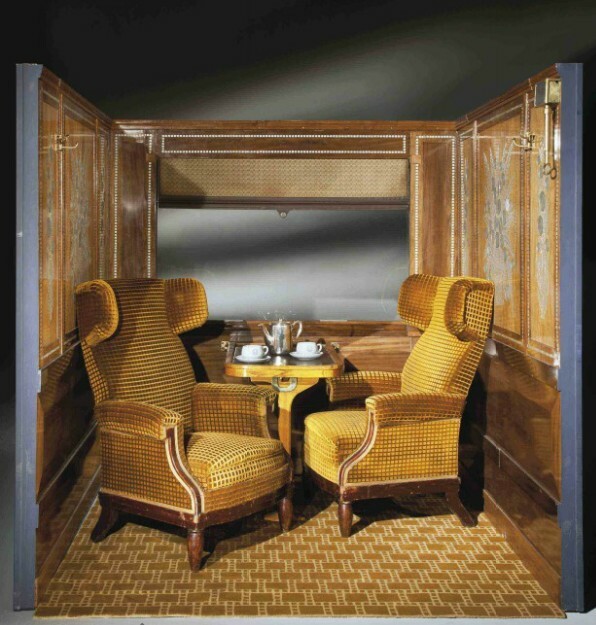 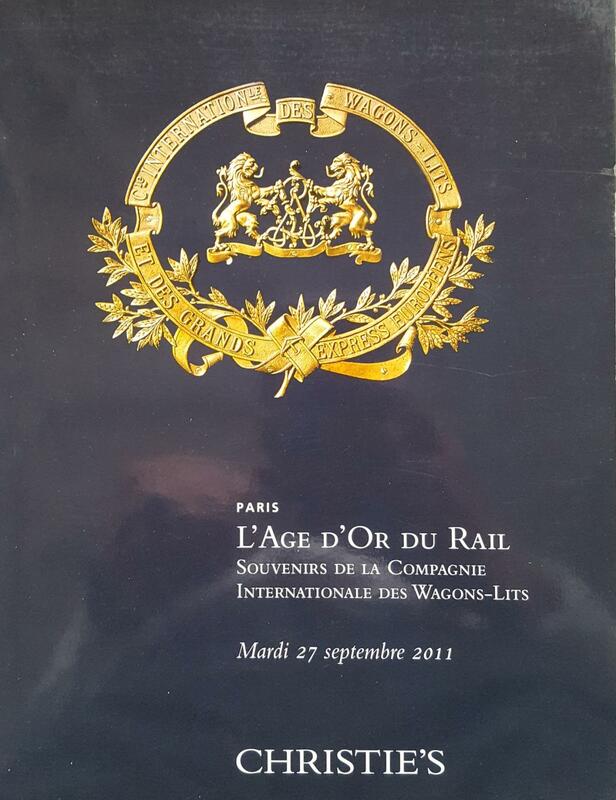 From all over the world, museums, private foundations or public exhibition centers regularly contact us with projects of public exhibitions about the fascinating history of Compagnie Internationale des Wagons-Lits (CIWL) or the history of its famous luxury trains. 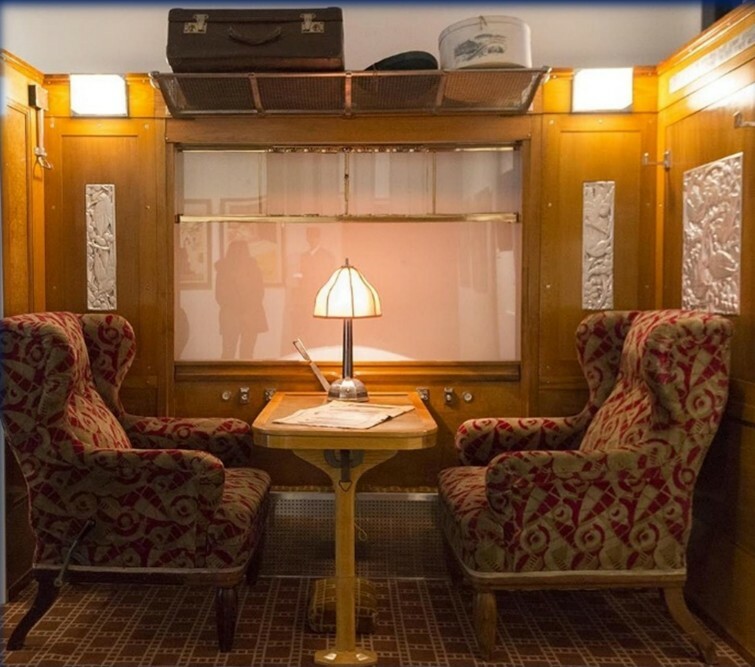 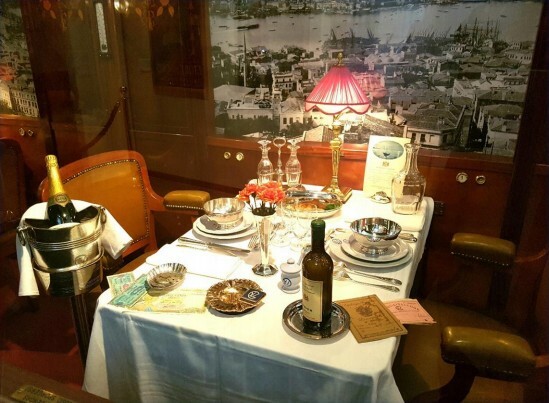 To be sure, the history of CIWL is particularly rich, having developped as early as the end of the XIXe century the most modern network of luxury trains, travel agencies and palace-hotels in Europe and Asia. 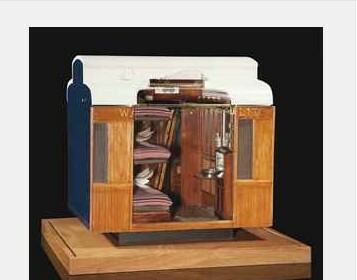 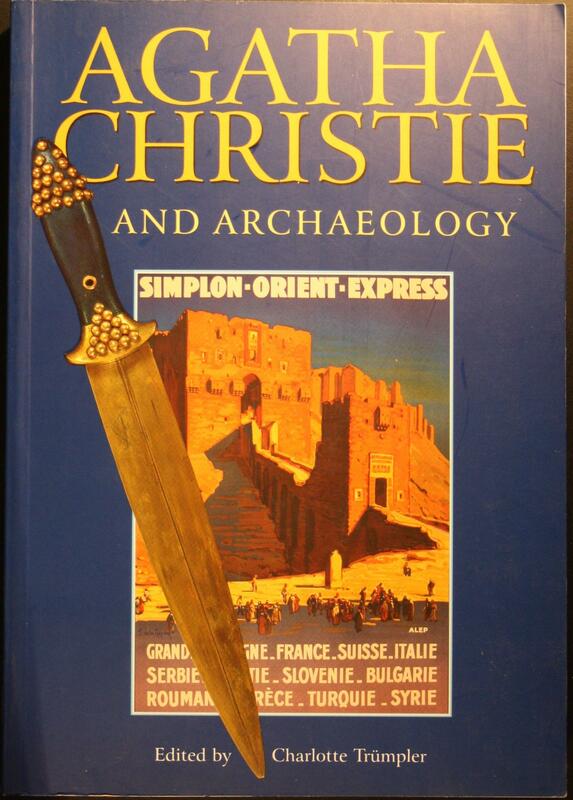 This allows multiple angles for exhibition themes around this universally reknown adventure. 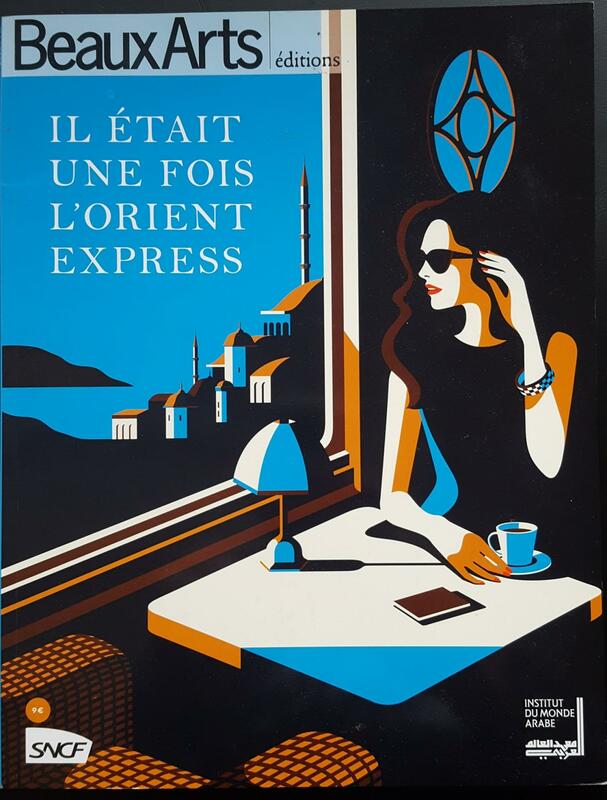 This history is largely documented in our CIWL archive database, rich of more than 10 000 archive photos, plans, advertising posters and other commercial documents. 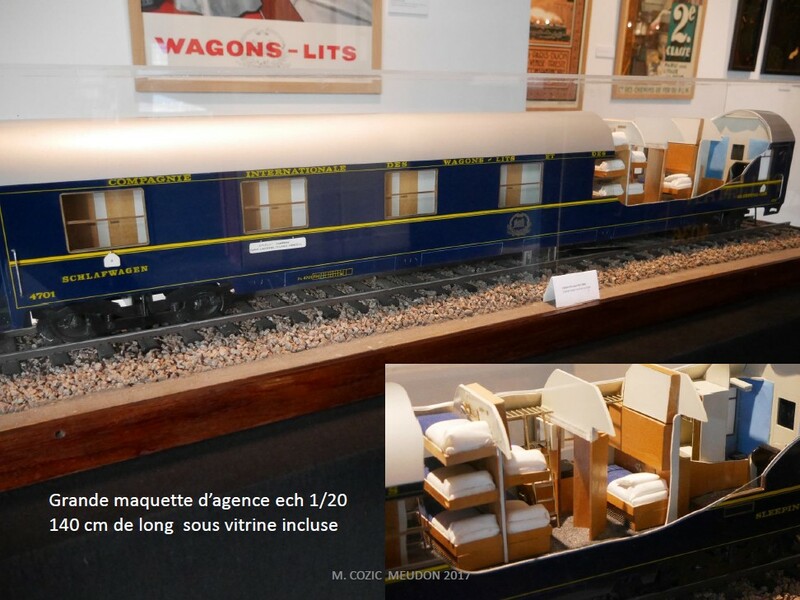 Moreover, a large variety of historical pieces are available under specific conditions to be exposed to the public: original CIWL posters, objects, silverware, glassware, furniture, Lalique decorative panels, original train agency models, CIWL interior compartment (real size)... All pieces well preserved since they were retired from CIWL services as luxury trains activity slowly disappeared until the end of the 1980's. 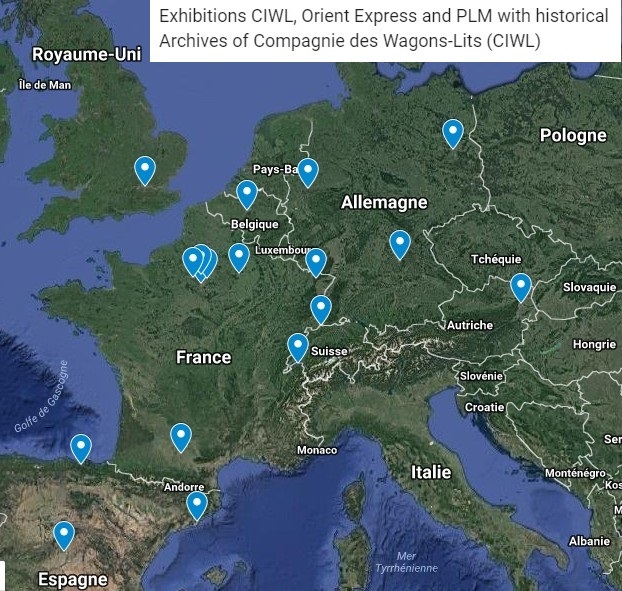 Since 2011, when CIWLT sold most of its heritage at the much publicized Chistie's auction sale in Paris, Wagons-Lits Diffusion organized a networks of experts and CIWL collectors, allowing us to meet all kinds of projects that are submitted to us. 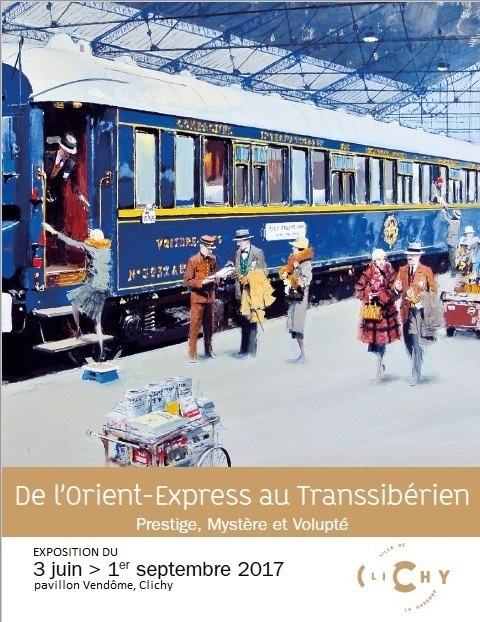 As an illustration of available heritage pieces for exhibitions, you can discover hereunder a part of the Collection of AP TRAINLUXE Association, who contributed to many recent exhibitions related to CIWL history or about the Orient Express, CIWL's most famous train: 'il était une fois l'Orient Express' in Paris in 2014, Museum of Montreal in 2016, Clichy Town hall in 2017 or 'Agatha Christie and the Orient' at the British Museum in London, 2002.